On the region: 7 th ed. t-va "Br. Granat and K."
Ed. 1-6 published under the zagl . : Desktop encyclopaedic dictionary. To the department. t. ed. add. leaflets, to tt. 1-15, 22-26, 28, 30-34, 36 (part 1), 37, 41 (parts 5-8, 10), 42, 45 (parts 2-3), 48-49 there are additional . leaflets in the form of Dep. brochures. Загл. Part: Encyclopedic Dictionary of the Russian Bibliographic Institute "Br. 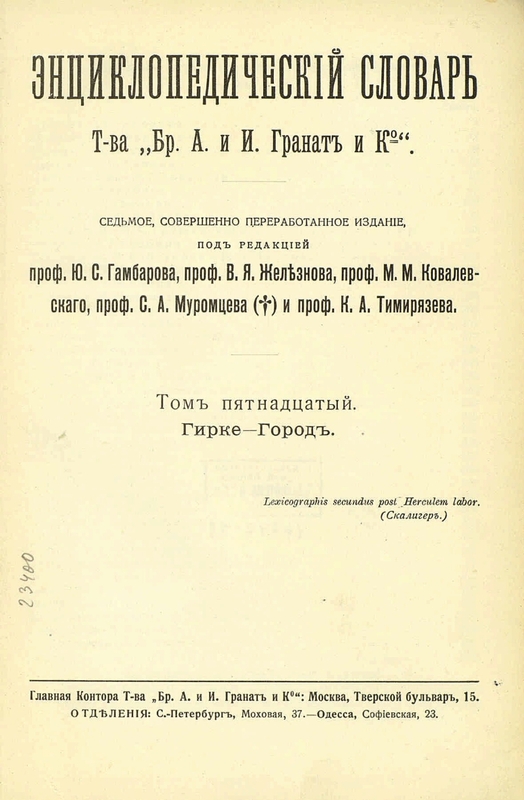 A. and I. Granat and Co."; Part: Encyclopaedic dictionary of the Russian Bibliographic Institute "Granat." 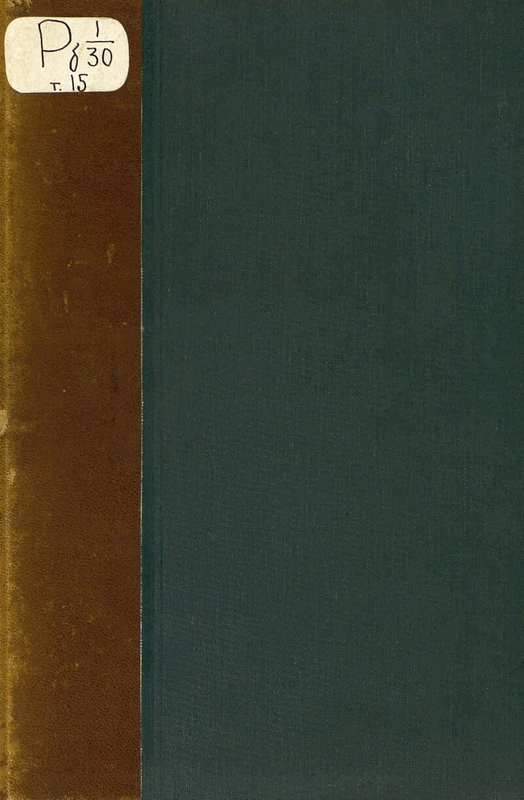 In the part of the volumes of subzag: up to 33 volumes under the editorship of. prof. Yu.S. Gambarova, prof. V.Ya. 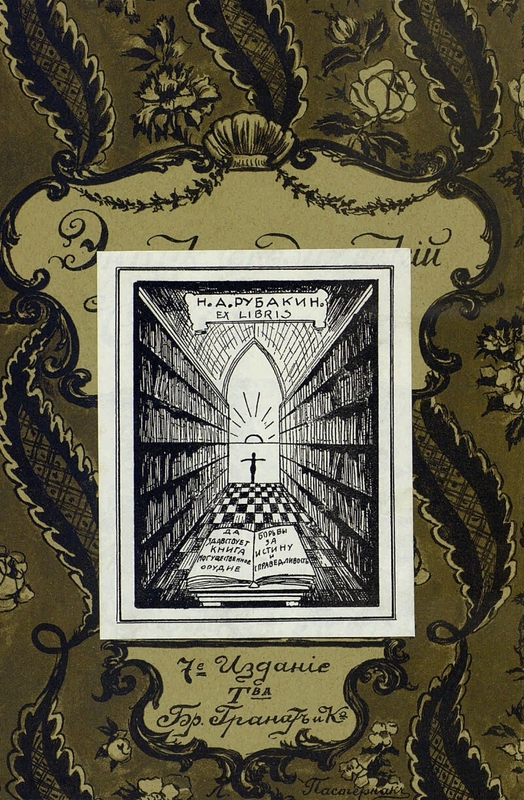 Zheleznova, prof. M.M. Kovalevsky [and others] . I. Zheleznov, Vladimir Yakovlevich (1869-1938). II. Kovalevsky, M.M. .. III. 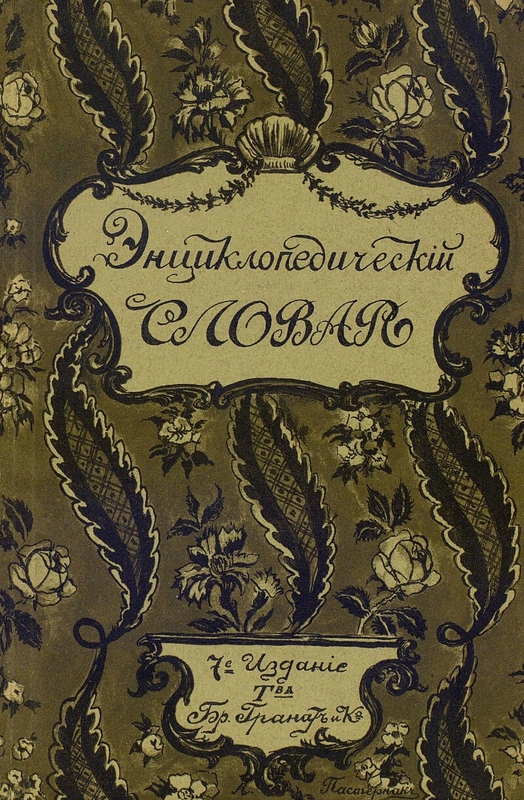 Muromtsev, S.A. IV. Timiryazev, KA. V. Pasternak, Leonid Osipovich (1862-1945). VI. 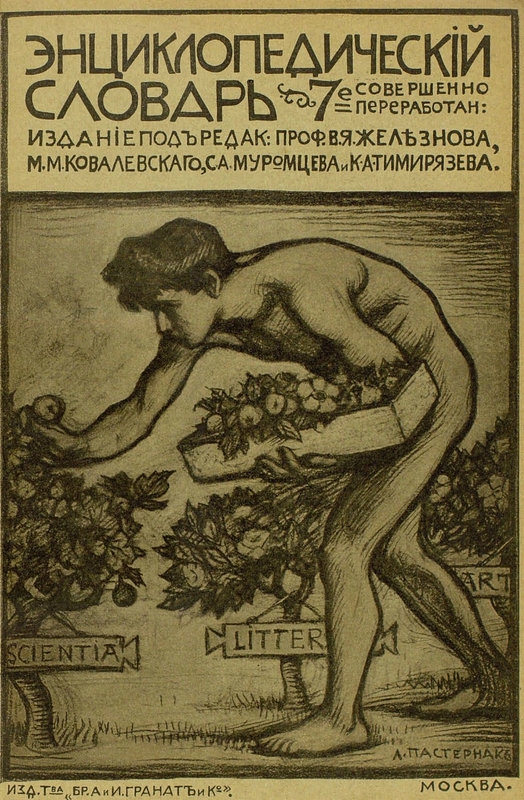 Granat, A. and Co., a partnership (Moscow). 1. Encyclopaedic Dictionaries - History. Content: Girke / Gambarov Yu.S . ; Histology / Zavyalov VV; The verb / Pogodin AL; Gladstone / Savin AN; Eye diseases / Averbakh M.I . ; Eye / Averbah M.I . ; Clay / Sokolov V.D . ; Glinka MI / Engel Yu.D . ; Glinsky ML / Grushevsky MS; Glisty / Menzbir MA .